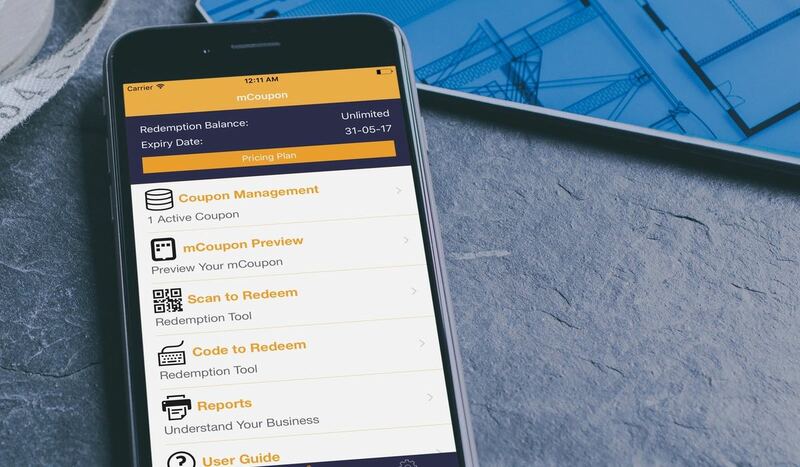 All the nuts and bolts you need to create, distribute and manage for Digital Coupon, within one powerful platform on the cloud. Merchant can easily self create the digital coupon on our platform without any cost. Seamlessly distribute via social media network like facebook, whatsapp and more. Gather consumer redemption data for quick marketing study and it's free. Digital Coupon can be the cheapest and most effective way to do the marketing campaign, it is environmental friendily too. Beside it is traceable and it takes a very short period of time to create coupon so the merchant can react to the market very quickly. No printing cost and no distributing cost is involved. 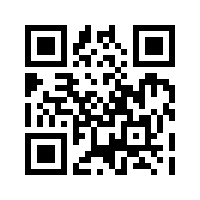 Everyone can share the coupon easily to reach more. High redemption rate of digital coupon drives more sales. They are many ways to promote your business. One of the traditional way is to print coupon flyers and hire labours to distribute like 1,000 coupon flyers. You will need to spend around USD$200 or more and need days to prepare and execute. Most importantly it will be very difficult to measure the results. The study from market research shows that customer will responds to the promotion is average of 0.5% to 1%. The new way in today era is to digitalize the promotion with digital coupon. 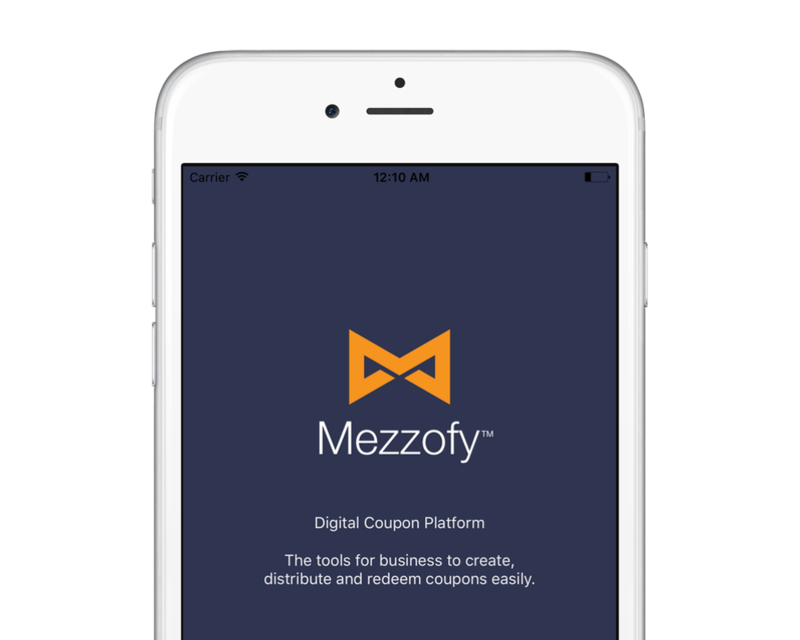 Mezzofy provide the Digital Coupon App that allow merchants to easily create coupon and distribute it digitally via social media and website are fast and effective. The beauty of our solution provide merchants all the tools and reports to measure the campaign results and more in-depth details can be extracted for further analysis. We can help the merchant to do advertising and marketing campaign. 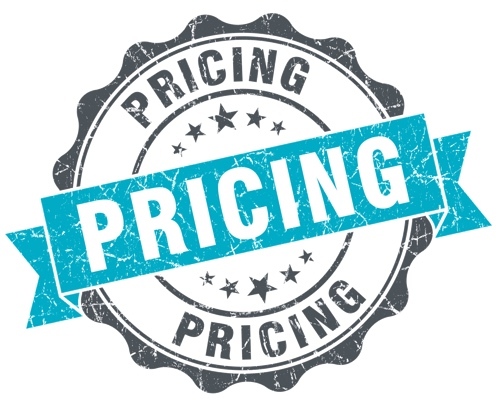 These marketing campaigns can generate more sales and increase customer loyalty. We helps the merchant to achieve not the same but better results for their businessess by leveraging on our platform and expertise in Digital Coupon marketing. Use coupon to drive more traffic to the store from online to offline. Constantly provides coupon to the existing customer to maintain their membership program. Widespread of coupon can easily acquire new customers for the merchant. 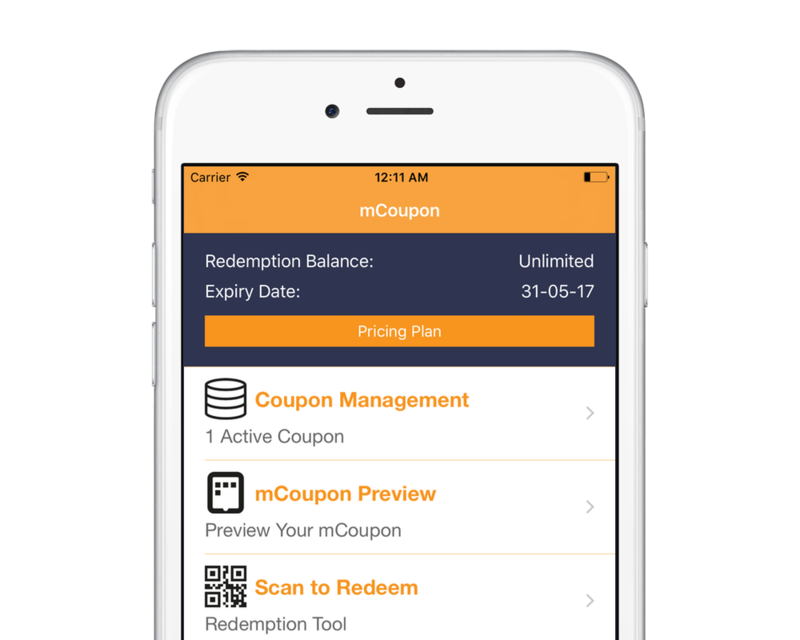 We believe that Digital Coupon is one of the most successful marketing tools for businesses to engaging an O2O experience for their customers. We obsessively seek out elegant, compassable abstractions that enable robust, scalable, flexible integrations. 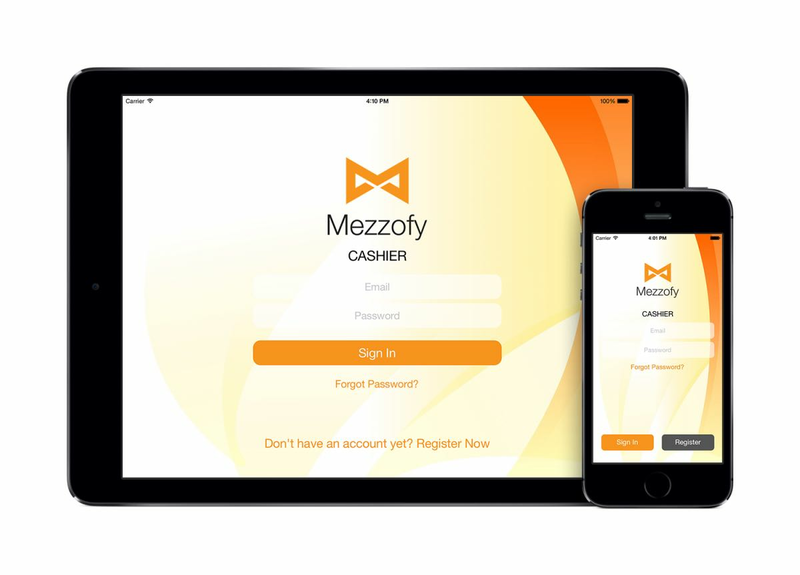 Because we eliminate needless complexity and extraneous details, you can get up and running with Mezzofy in just a couple of minutes. Our platform provides unlimited Digital Coupon issuing, and no upfront cost is required. And the platform is very scalable from a self-employed professional or freelancer, without any shop, a single shop or a multiple chains shop busniess. 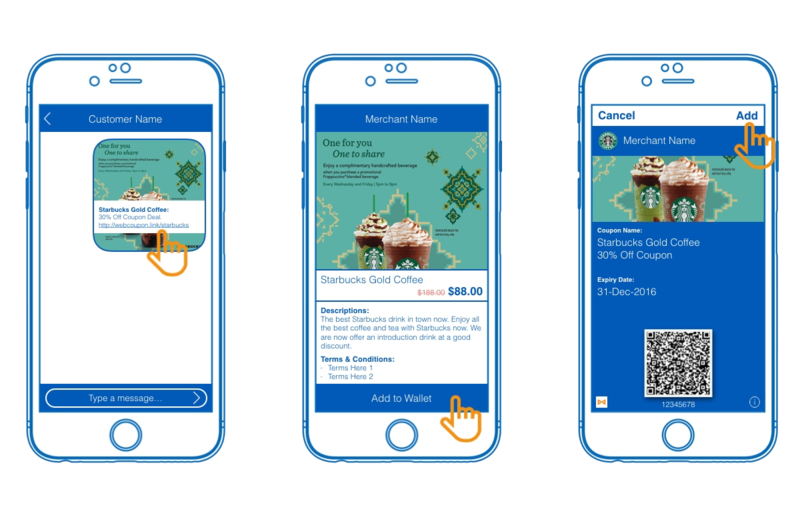 Merchant can self create Digital Coupon to drive business for the crowd or even just create one special Digital Coupon for one special customer. 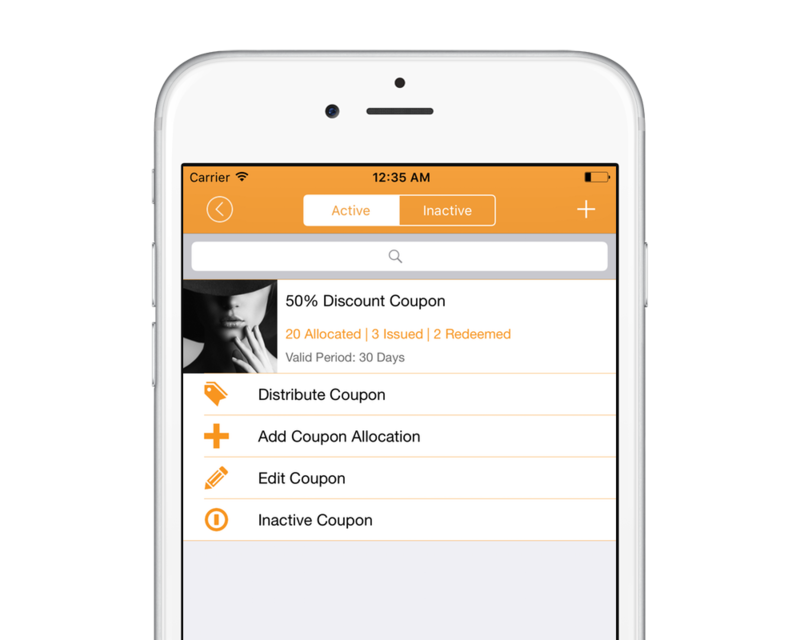 We provide free merchant app for merchant to easily manage their coupons. We provide self-help guidance to merchant and no technical knowledge is required. We let merchant to issue as many coupon as possible and it is totally free. We are currently offering as 30 days free trial that means you can create, distribute and redeem as many digital coupons as you like. And more features are adding every month to meet your needs in digital marketing. Download now. We love to serve Enterprise that are forward looking and believe that we can create value with our platform and able to seamlessly integrate with your existing system. Do contact us to start disucssing on the opportunities. No Coding is required to get started off. It works right out of the box. Work with our robust APIs to integrate right inside your Web / Mobile Apps.